Our Sisters’ School launched in 2008 as a tuition-free, non-sectarian, independent school for girls from low-income families. 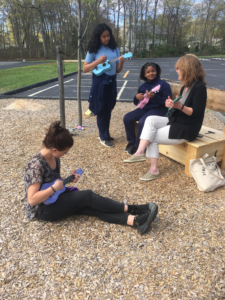 In our 10th year, we continue to educate and inspire girls in grades 5 to 8 from the Greater New Bedford area to reach their full potential in a safe, supportive and challenging environment. The School’s name honors New Bedford’s storied history of women, called Sister Sailors, who joined whaling expeditions in the early 1800s. Why all-girls? Evidence supports our belief that when you educate a girl, you educate a whole family- and a future generation. We are moving forward with vision and determination to harness the best of our history while embracing our future. Thoughtfully crafted learning activities help our students develop excellent skills for success in high school, college and beyond. 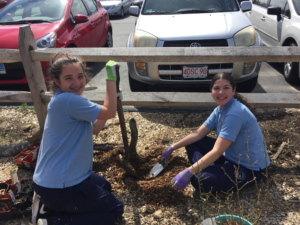 We offer many opportunities for girls to be leaders in the school and purposefully instill the confidence to be self-reliant and respectful toward others through our Core Values of Community, Citizenship, Leadership and Excellence. 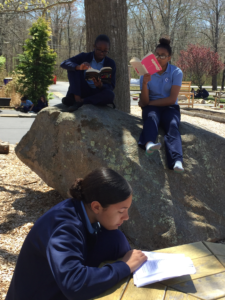 Our Sisters’ School’s Outdoor Classroom is used for both formal and informal instruction and provides facilities for learning, playing, creating, and designing as well as materials featuring the textures, smells, beauty, and wonder of nature. 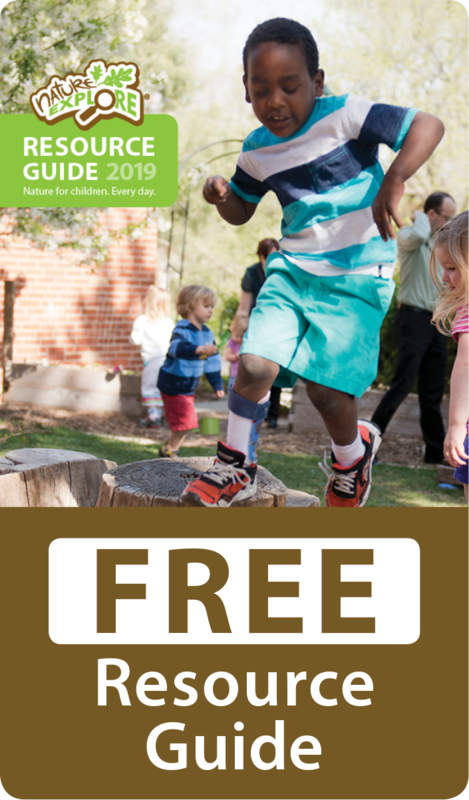 Designed specifically with middle school learners in mind, lessons and activities focus on developing students’ observation skills, creativity, and innovative design thinking as well as resonate with OSS’s science, math, arts, STEAM and humanities curricula. 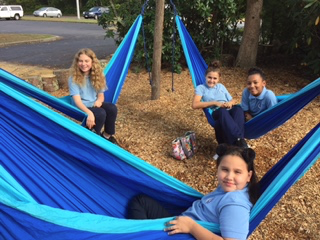 OSS students enjoy our outside space as it provides stimulating, hands-on, spontaneous outdoor exploration and learning that positively influence our students, their families, and the community at large through programming, use, and events. 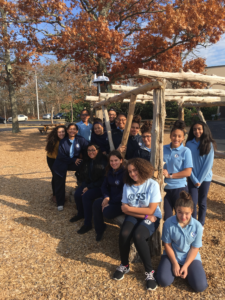 With a carefully built 11 hour school day, our outdoor space helps us focus on the social, emotional, intellectual and physical needs of young urban adolescents. Our space has a “cool teen” vibe, while simultaneously honoring the inner child that all humans possess. 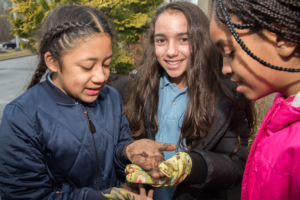 Our Sisters’ School does not receive state or federal funding and so our resources are cobbled together with support from private donations and generous grants. Financial support from the Peabody Foundation has been essential to our outdoor classroom which was designed and built with input and participation from all of our stakeholders, and before breaking ground, we even had the honor of sharing our project design with Jane Goodall!